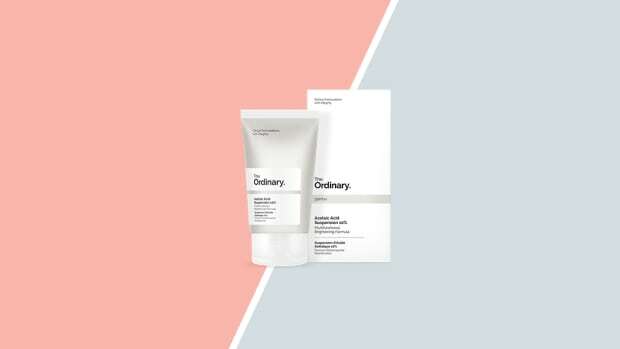 Maintaining a daily skin care routine that is unique to your needs is the No. 1 dermatologist recommendation, but every so often it&apos;s good to go above and beyond the usual skin regimen and treat yourself to a luxurious face mask. The latest face mask trend is composed of two ingredients (yep, two!). Oh, and they are already in your kitchen. Women are raving about the super-simple raw honey and turmeric mixture that&apos;s leaving their skin super hydrated and glowing. 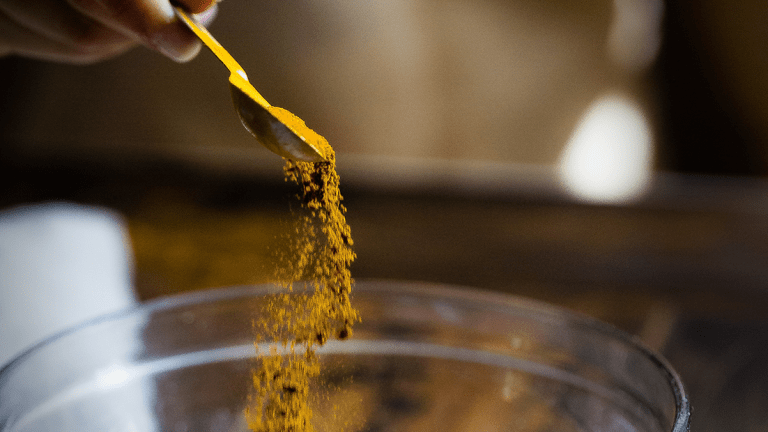 Raw honey is already an MVP in the skin care world, but turmeric is a relatively new ingredient to the DIY face mask team. 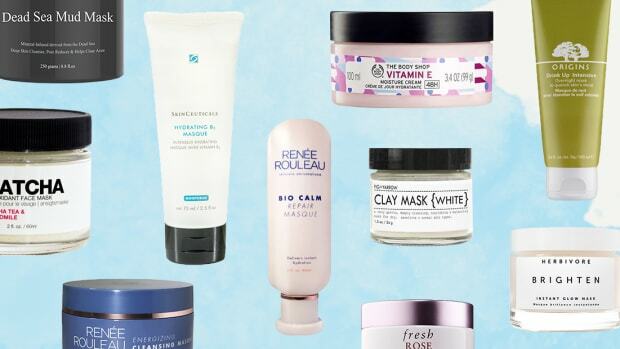 So before you start mixing and slathering, here&apos;s everything you need to know about this trendy mask. How Are Honey and Turmeric Beneficial to Your Skin? 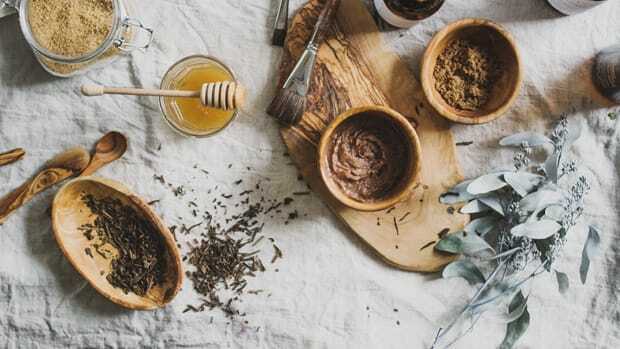 In an interview with neuroscientist and natural wellness expert Leigh Winters, we learned that "manuka honey in particular helps to oxygenate pores, which draws out bacteria—kicking acne to the curb." If you don&apos;t have a jar of manuka honey sitting around, raw honey will also do the trick (but stay away from the honeys with corn syrup). 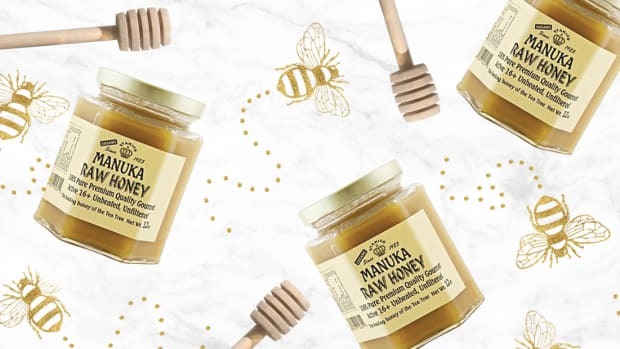 While not as powerful as manuka honey, which contains a higher concentration of a natural antibacterial compound, raw honey is still a powerful antioxidant, humectant, and inflammation reducer. Raw honey is known for its antibacterial properties that fights against acne. Honey also aids in skin regeneration because it contains a low concentration of hydrogen peroxide, which promotes wound healing. 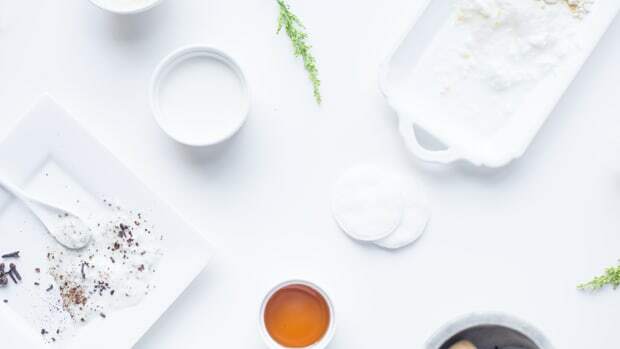 Raw honey is also incredibly moisturizing because it&apos;s an emollient and humectant, which means it absorbs moisture from the air and draws it into your skin. Similar to honey, turmeric is antibacterial, which means it can help fight and prevent acne caused by bacteria. 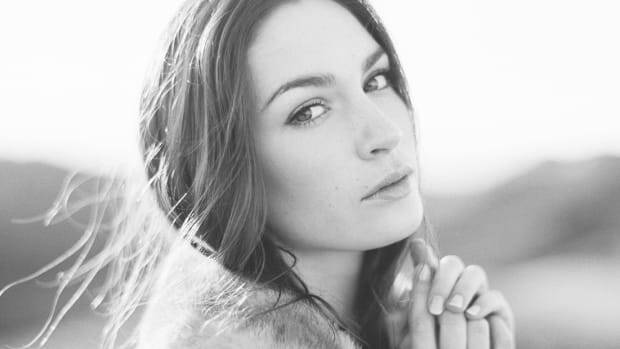 It&apos;s also anti-inflammatory, which can help reduce redness. Perhaps what makes turmeric especially great as a mask ingredient is how exfoliating it is. The grainy texture of ground turmeric gently removes dry skin and debris and allows for the honey to be absorbed. There is no exact recipe—many women recommend "eyeballing" the mixture of honey and turmeric until it&apos;s a paste. We suggest using 1-2 tablespoons of honey and 1-2 teaspoons of turmeric depending on how thick you want the paste. Simply mix and apply! Leave on for twenty minutes. 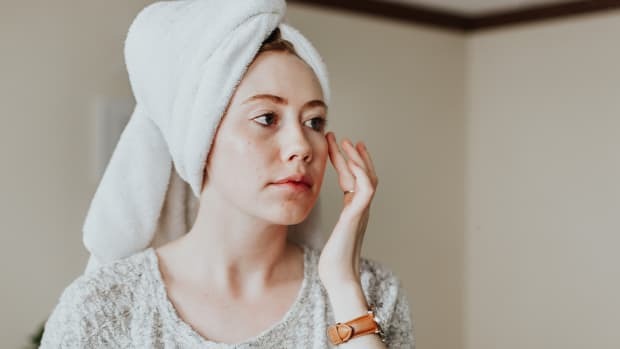 Note: If you&apos;re fair-skinned, consider adding in a couple drops of noncomedogenic (non-pore-clogging) oils such as argan oil, shea butter, sunflower seed oil, jojoba oil, and almond oil. The turmeric will leave a temporary yellow residue on fairer skin types, but the oil will act as a barrier.